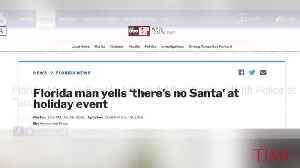 The sunshine state is full of bizarre stories. These are our favorite Florida Man stories. 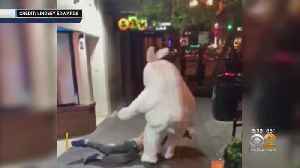 A man in an Easter Bunny suit, who jumped into a Florida brawl, is reportedly wanted for crimes in New Jersey. A man and woman are in custody after the sheriff's office said they tried to steal checks from a mail drop box. 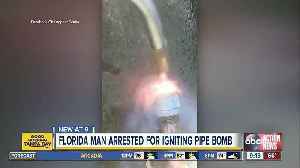 Authorities say a Florida man ignited a homemade pipe bomb that flew into his neighbor&apos;s yard and shared a video of the outcome on Facebook. 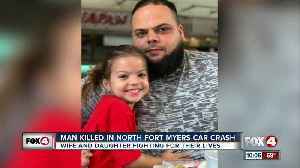 The Volusia County Sheriff&apos;s Office said..
36-year-old Jesus Machado died in a car crash in North Fort Myers Saturday night. His wife and 5-year-old daughter are fighting for their lives. 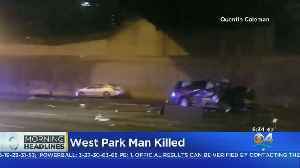 A South Florida man has died after being involved in a violent crash in Atlanta, Georgia. 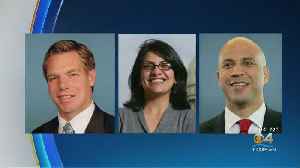 A Tamarac man accused of threatening three Washington lawmakers was arrested and appeared in federal court Friday. Fort Myers Police Officers on are the scene of a shooting on Fountain Street. The male victim has been reported wounded and has been transported to Lee Memorial by Lee County Emergency Medical..